The property was part of a terrace in Windsor which was built in 1831. The client proposed to demolish the extension to the rear of their property and replace with a larger extension. 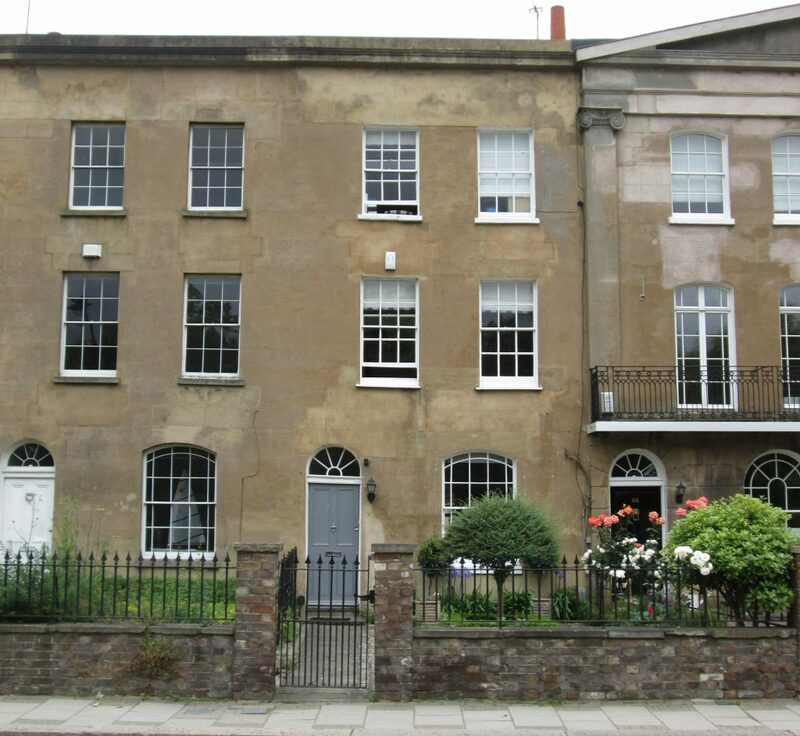 As the property was Grade II listed, the client obtained listed building consent for the proposed works. A condition of the planning consent was to create a historic record of the rear wings of the existing building to Level 3 as set out in Understanding Historic Buildings, A Guide to Good Recording Practice (English Heritage 2006). H+R undertook extensive research into the development of the building. Historic maps were used to investigate the different phases in which the building was built. Historic planning records were also investigated to support the building phase timeline. On site surveys identified key building markers and evidence of previous building works, such as a break in the brickwork which indicated a previous door way to the rear of the existing extension. The record created a document detailing the history and the existing structure of the rear wings of the property. The completed historic record allowed for the demolition works to begin on schedule. During the process, H+R consulted with the planning officers involved to meet the planning condition as soon as possible to prevent delays in the building schedule.